It's a blue beauty from the La Boheme Collection today. 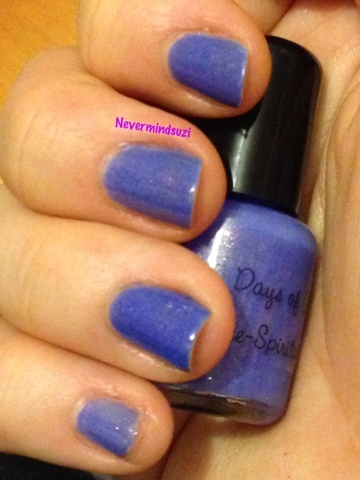 Free Spirited is an indigo blue with a rose gold shimmer through it which just makes it glow. This polish pretty much speaks for itself.